Welcome to the best way to get your business printing done while getting your Kenosha area business on the internet. In a way that keeps getting easier to find. Most printing jobs with Paul Little Design & Printing come with a free web page(s) on this site. Get the business printing that you need and an easy to find web page for one low price. As each new business is added, there are more people pointing the way to your web page. Offer open to businesses/individuals in Kenosha and Kenosha County. Other topics covered on this site include: fishing in southeast Wisconsin, caves in Wisconsin, and other things of interest to the residents of Kenosha Wisconsin. Free web pages with minimum order! Get your business on this site for free! Details to be discussed when ordering. 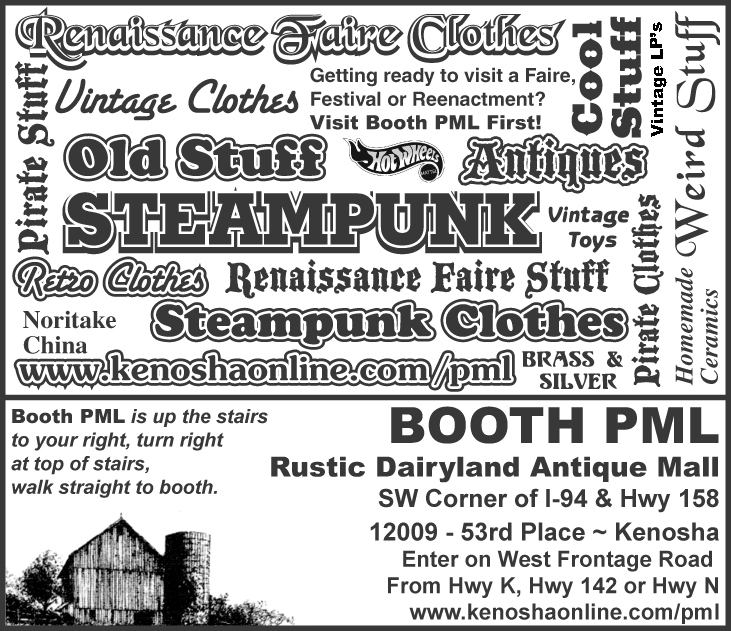 This part of kenoshaonline.com contains my original hobby website, and other non-business items I have added since then. Some items are out of date, but have been left on the site to give you a starting point in finding up to date information (for example, the Anderson Pond fishing info is always there so that interested people have a chance of finding out about current events). Lots of stuff about fishing in the Kenosha area. Things to see and places to go around Kenosha. A way to get in touch with me. This site will always be changing and evolving as I discover what I can do with it. Suggestions and constructive criticisms are always welcome. I'd like to know what you'd like to see here. Just drop me a line through Kenosha Online's contact page, and I'll see what I can do.